Hair trends are ever changing, and with the new growth of Spring comes the newest look to try. Waves have always been an “in” look, but to celebrate the season, why not add a little more “bounce” to your hair? To achieve this style, it only involves a few elements including curlers, a hair dryer and a fine misting hair spray. Use the hair dryer to dry freshly washed hair and put the curlers in, heating them with the hair dryer. Lightly mist each curler and, one at a time, remove a curler, holding the curl for a few seconds in your fingers while again lightly spritzing with hair spray. 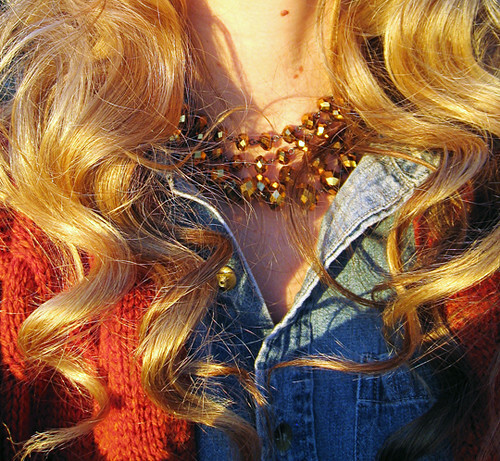 You can also opt for a “no heat” version by letting the curls set in the rollers overnight. It doesn’t take much to look gorgeous and pulled together, just a few supplies and a head of hair. To learn more about hair solutions and hair restoration, contact us today at 800-776-7775.